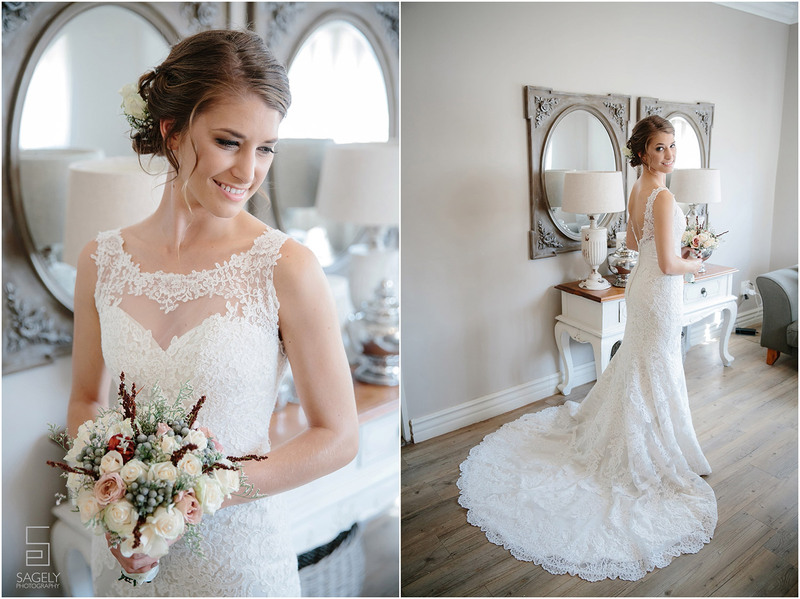 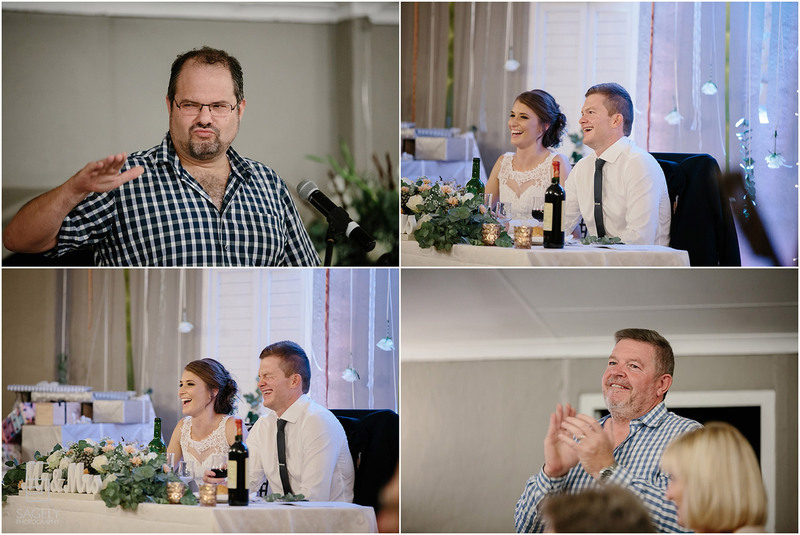 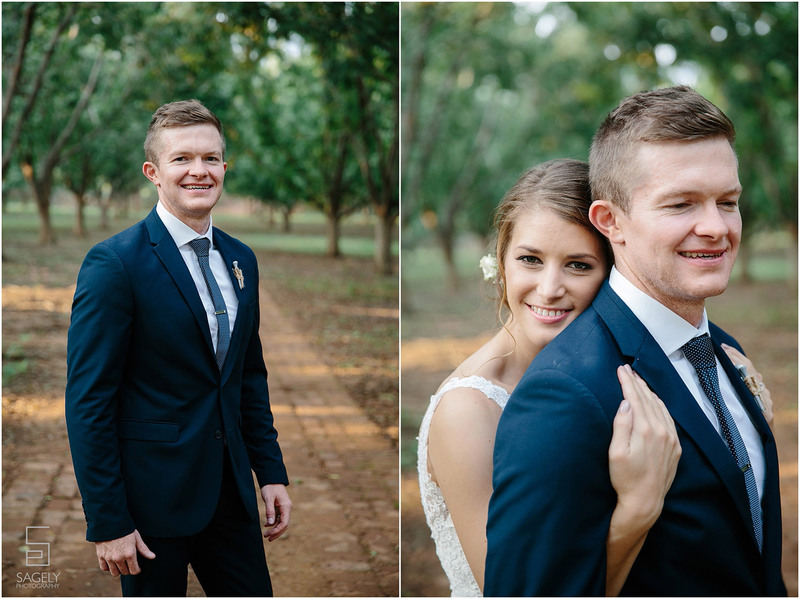 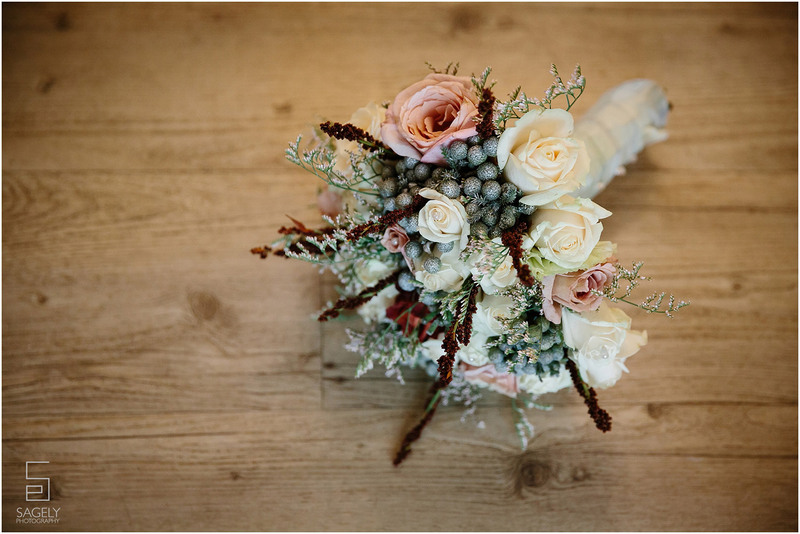 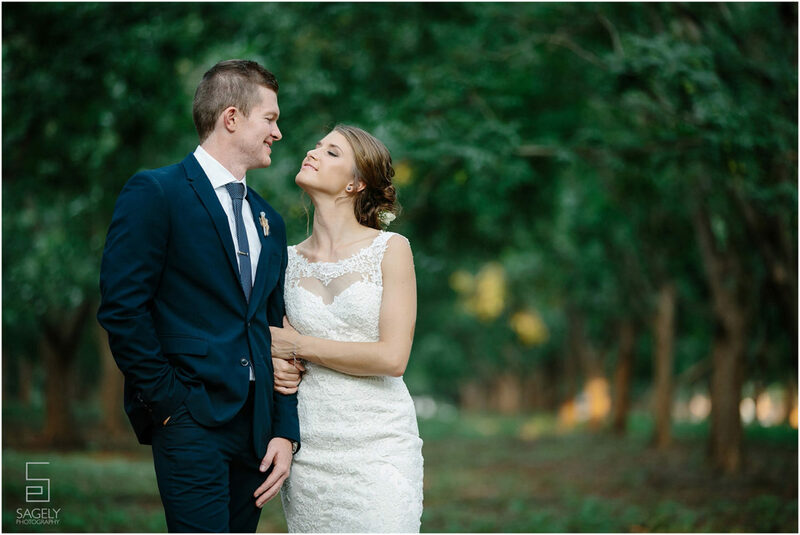 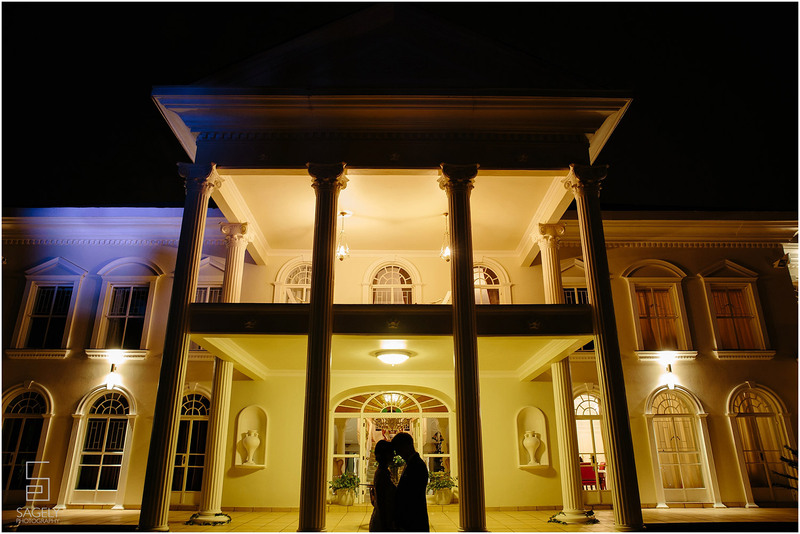 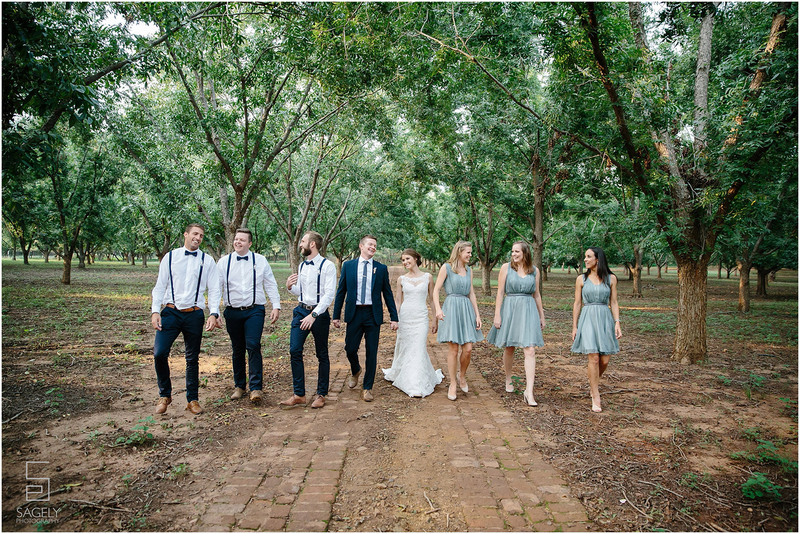 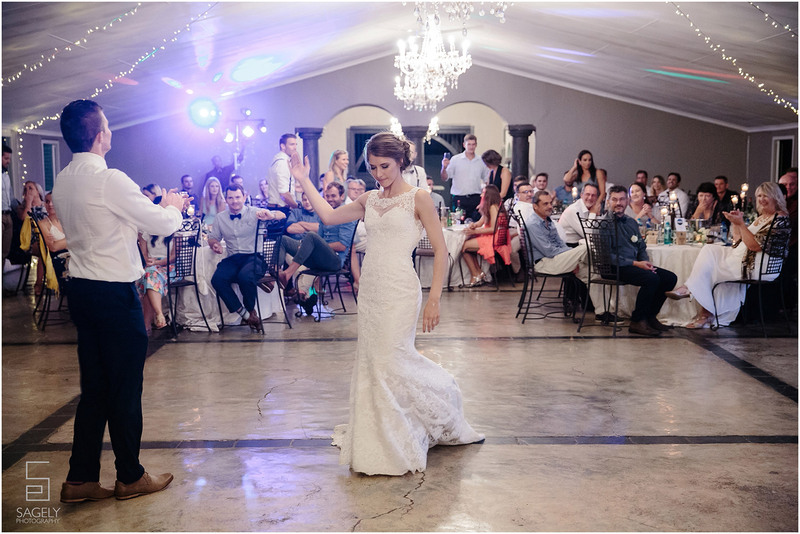 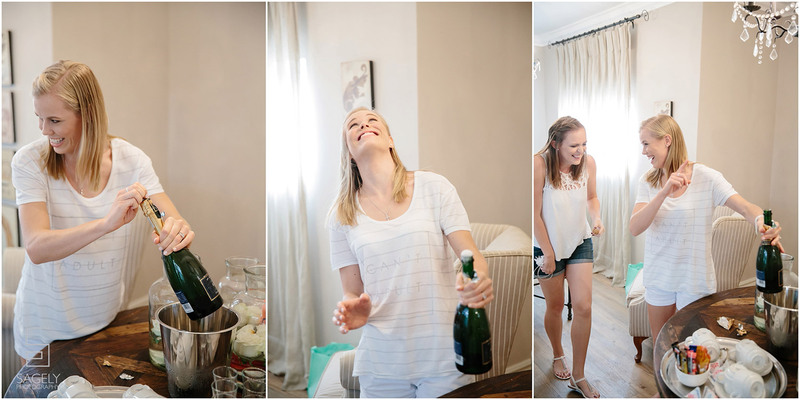 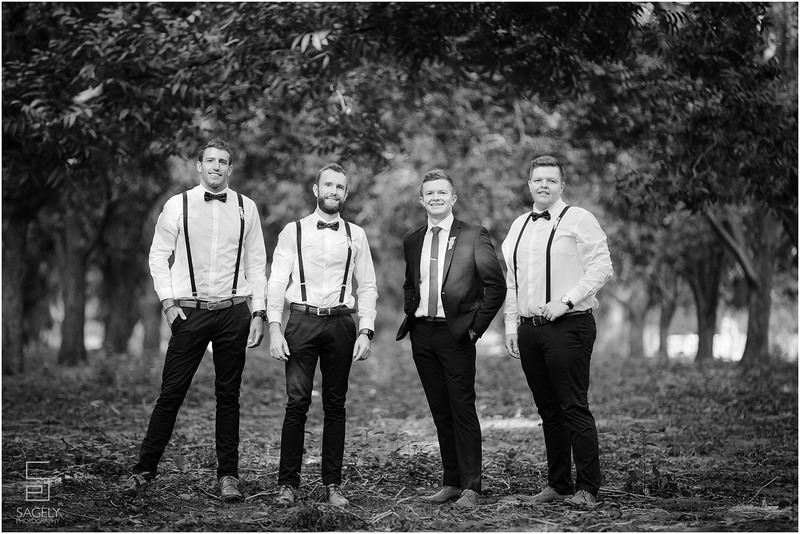 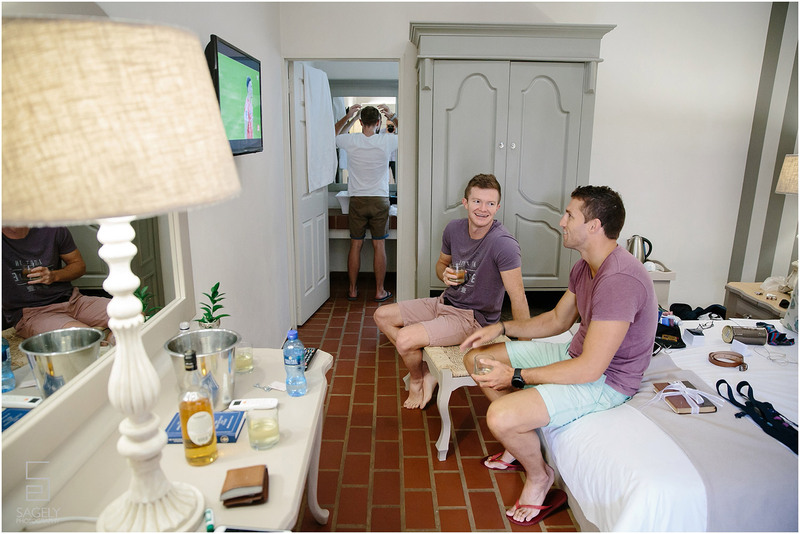 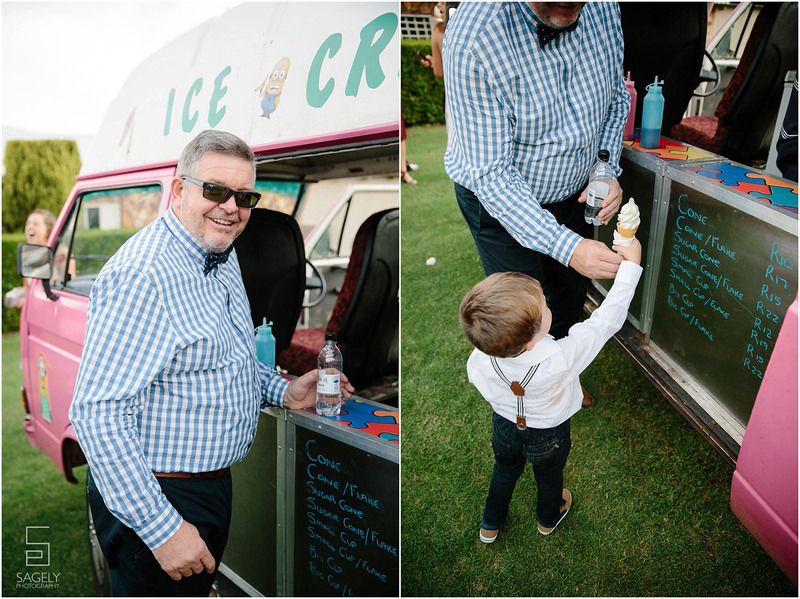 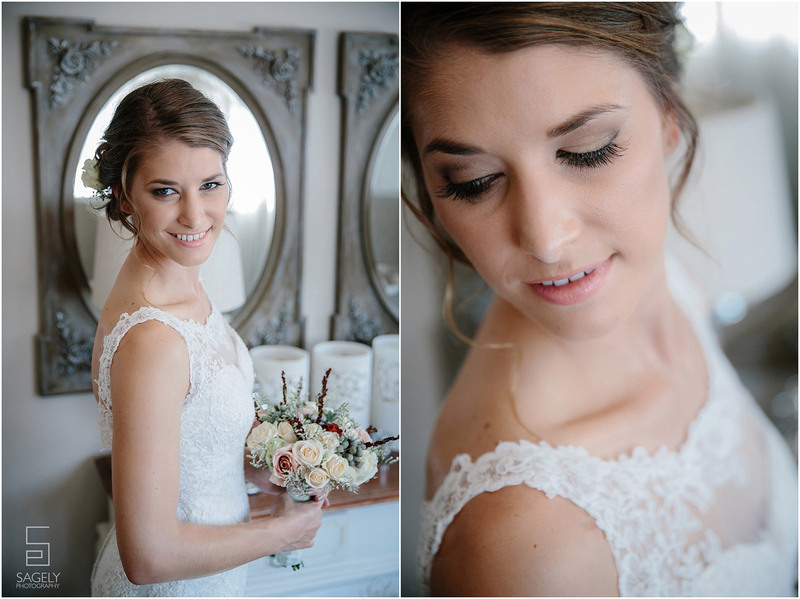 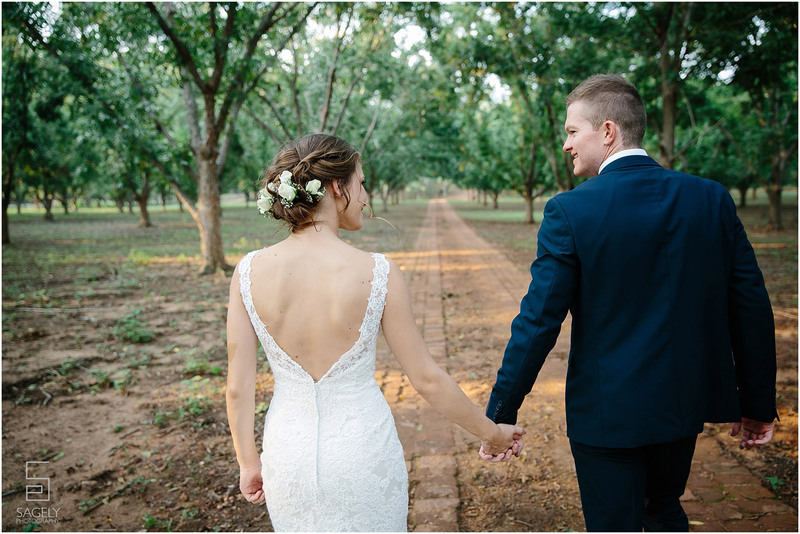 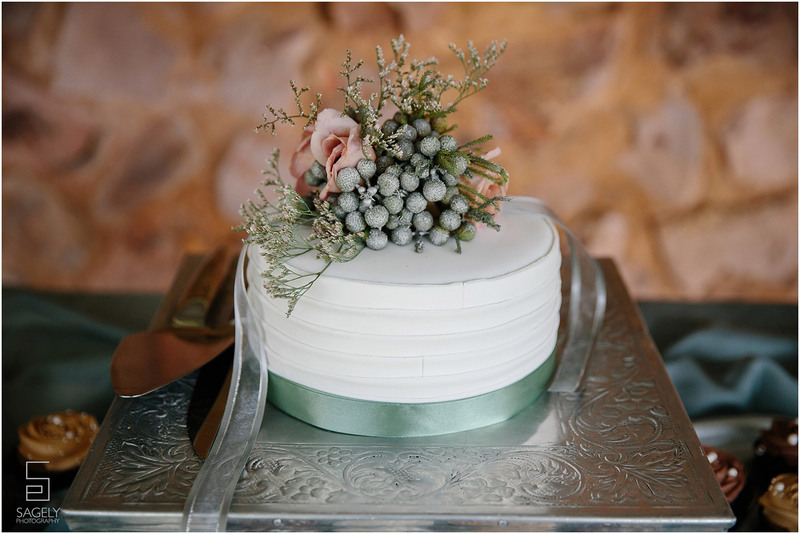 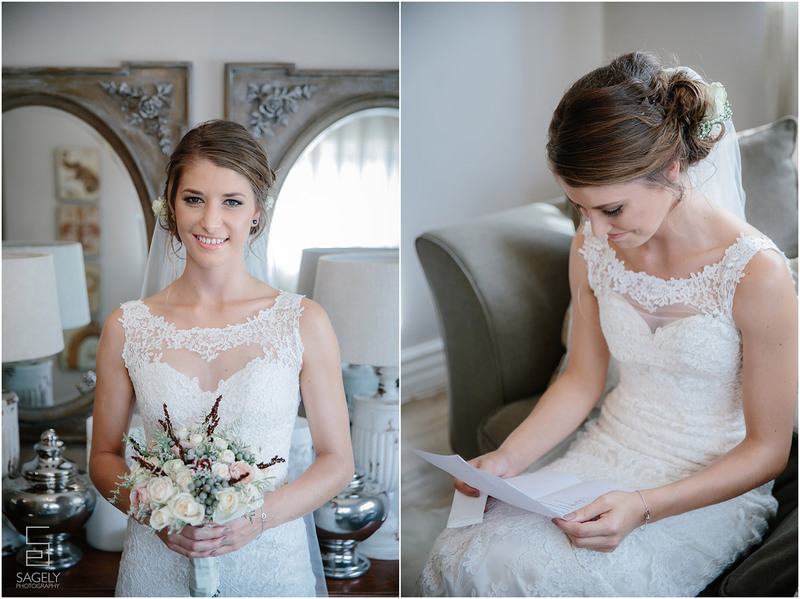 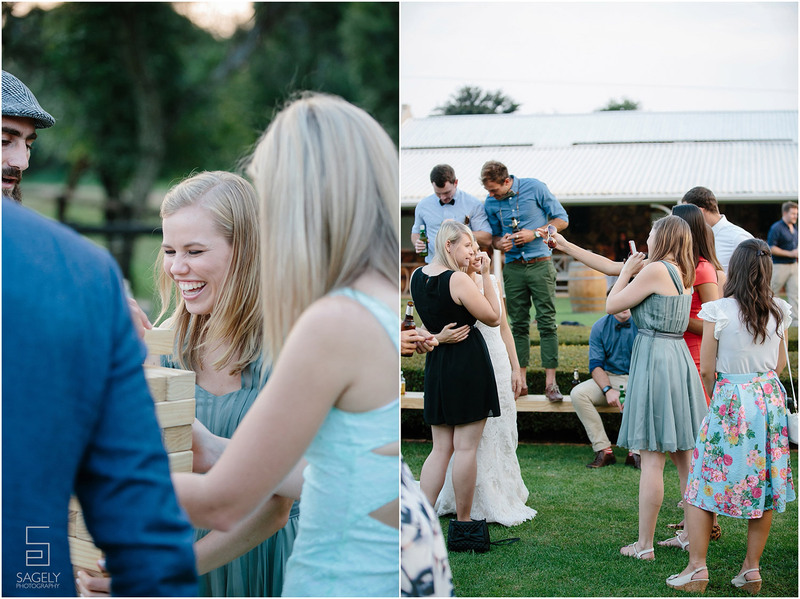 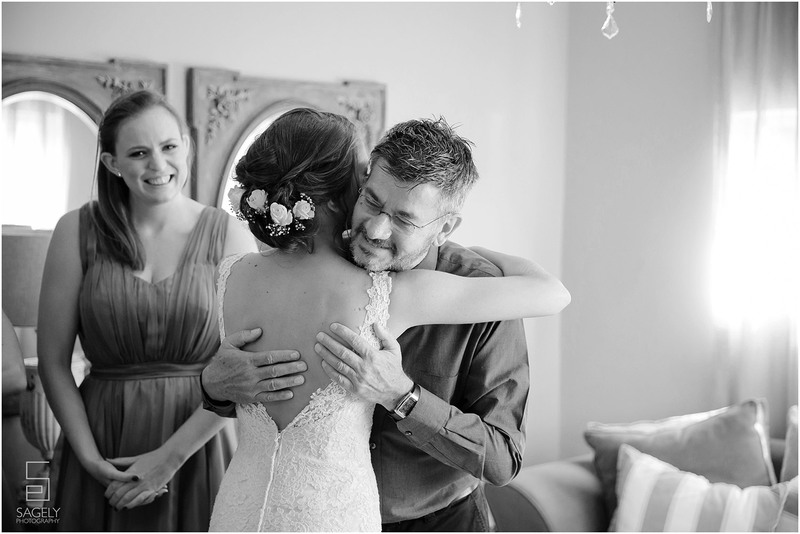 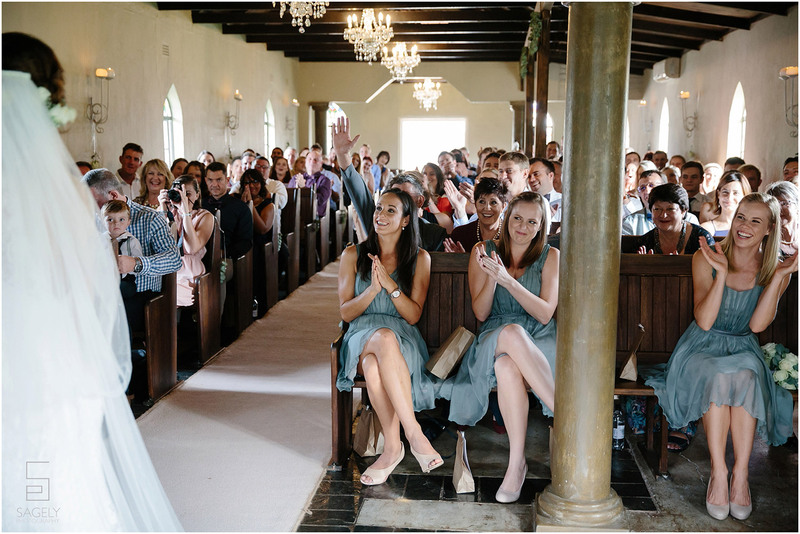 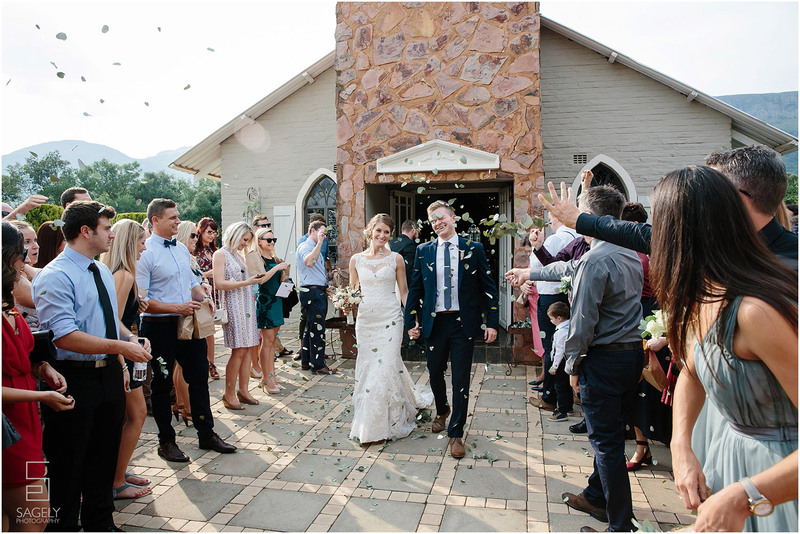 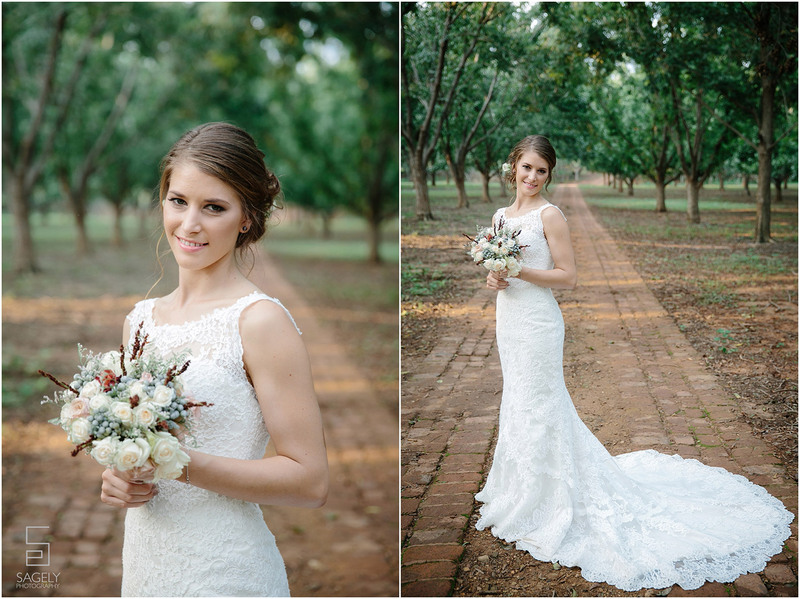 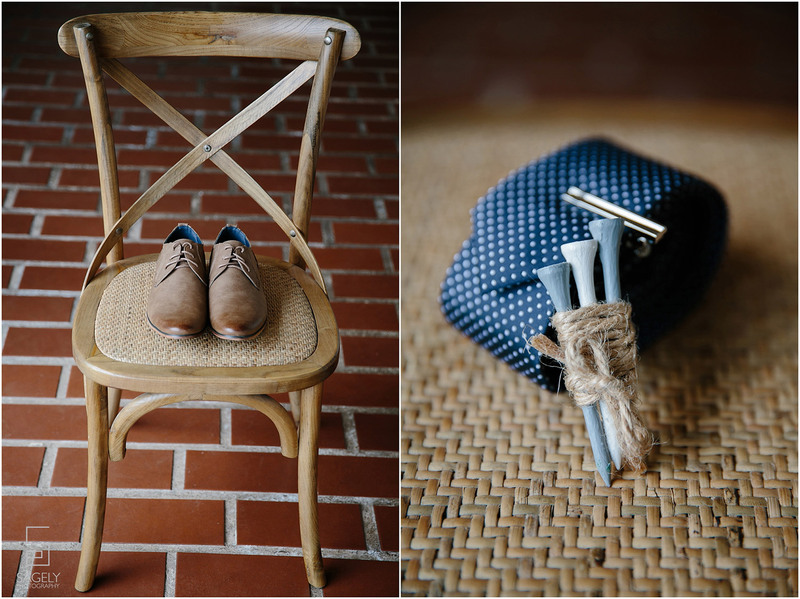 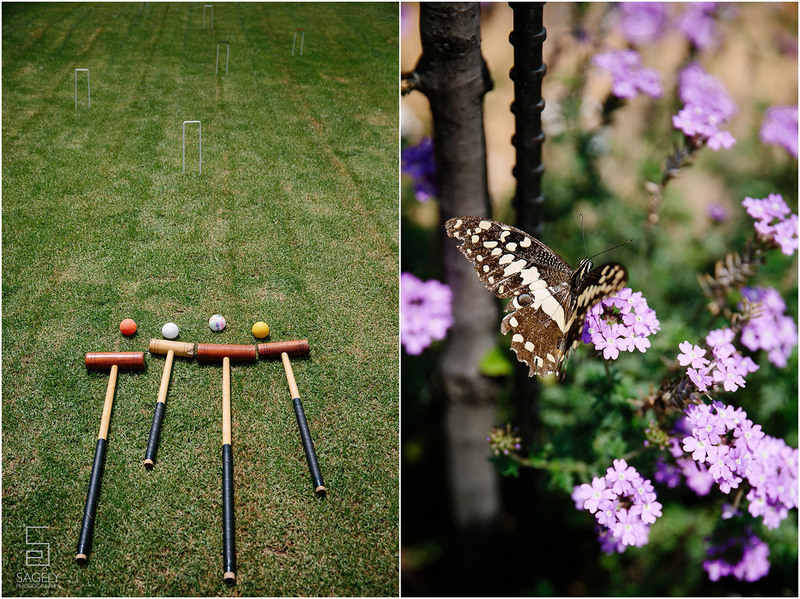 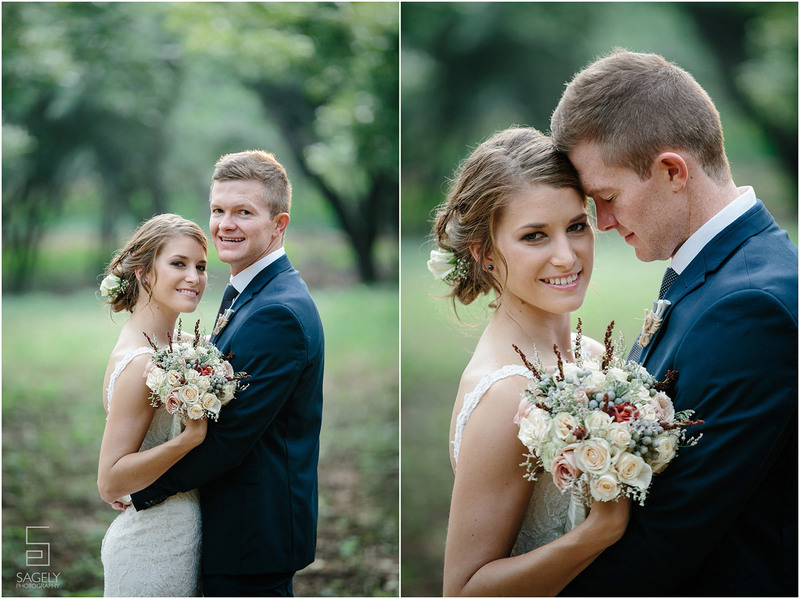 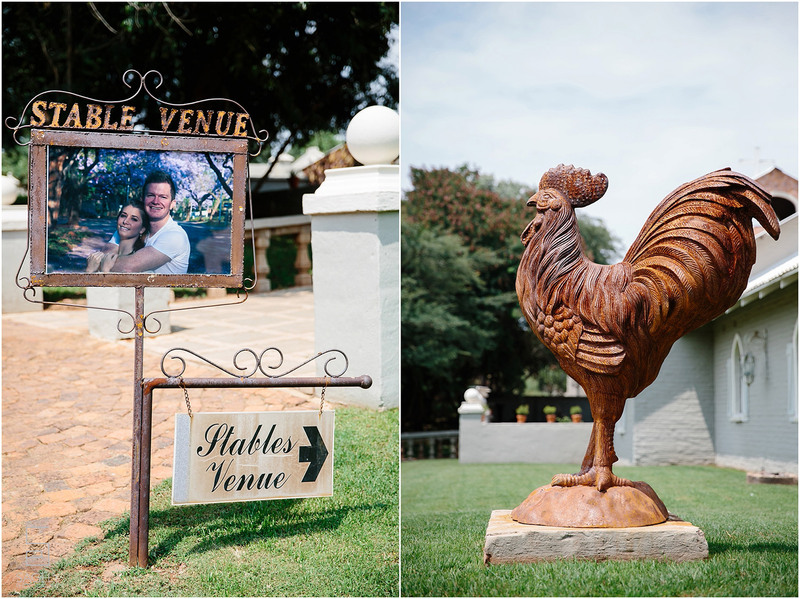 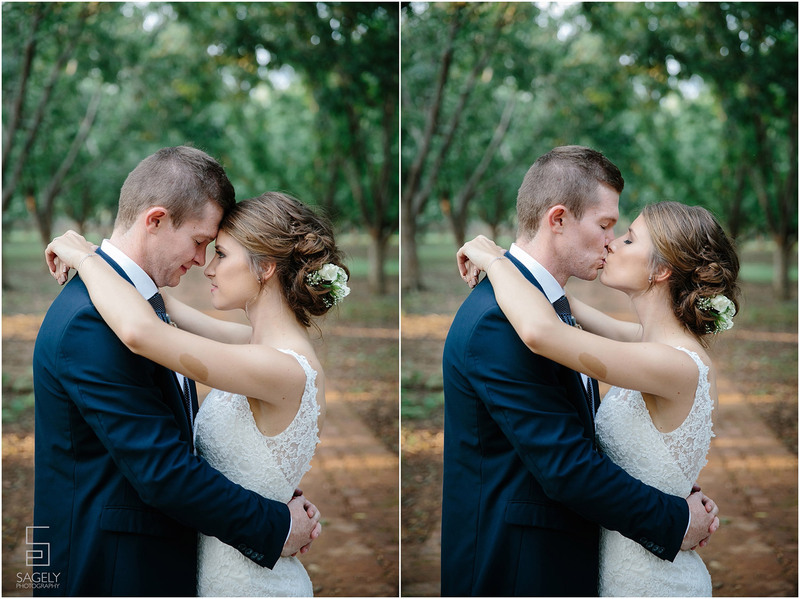 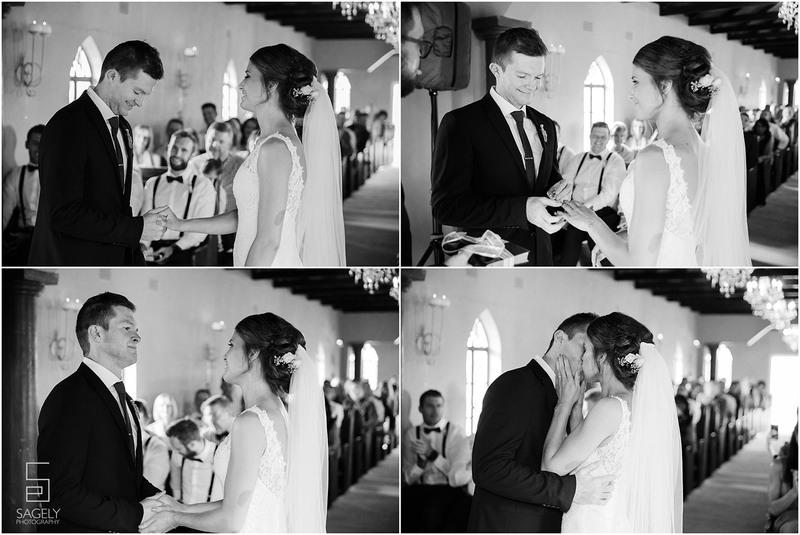 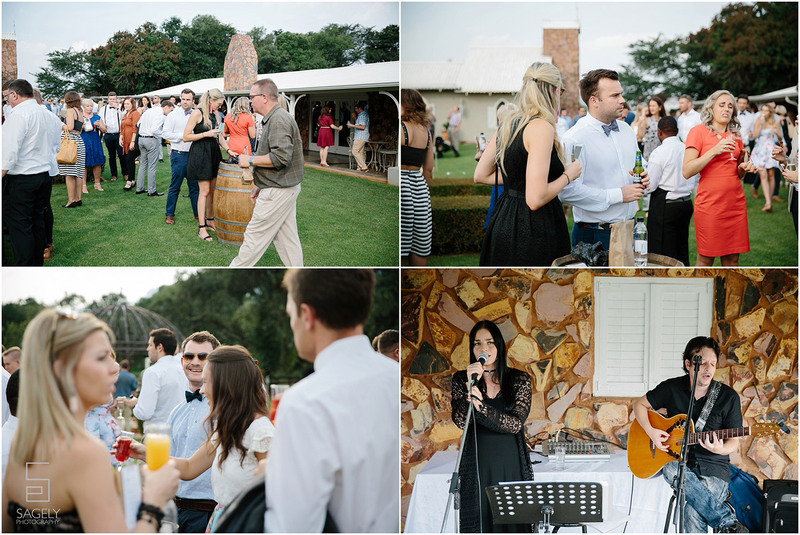 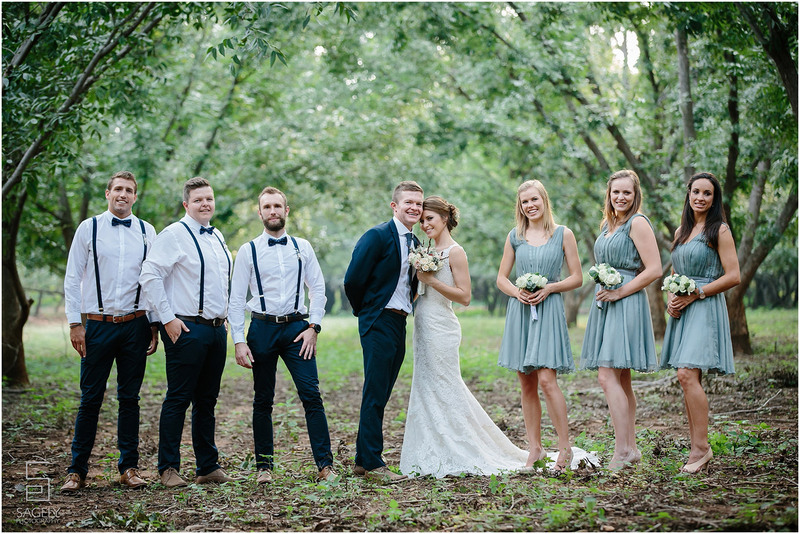 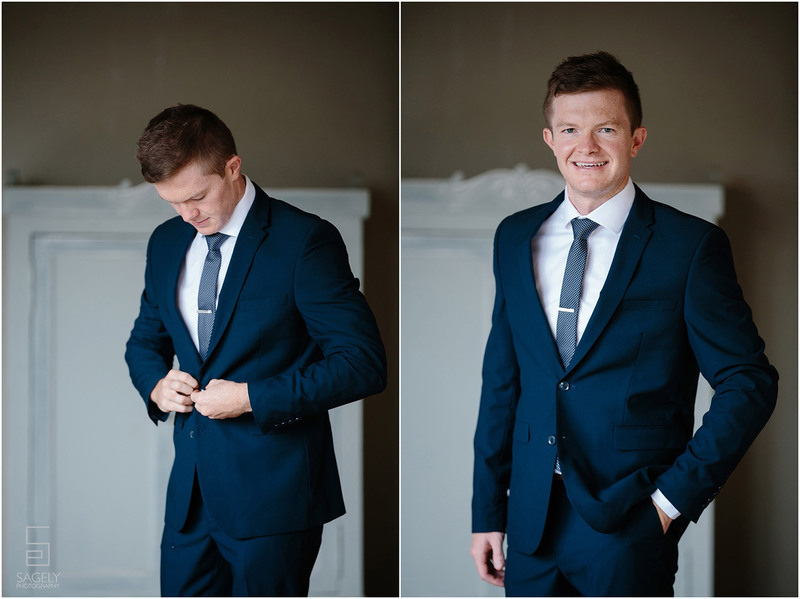 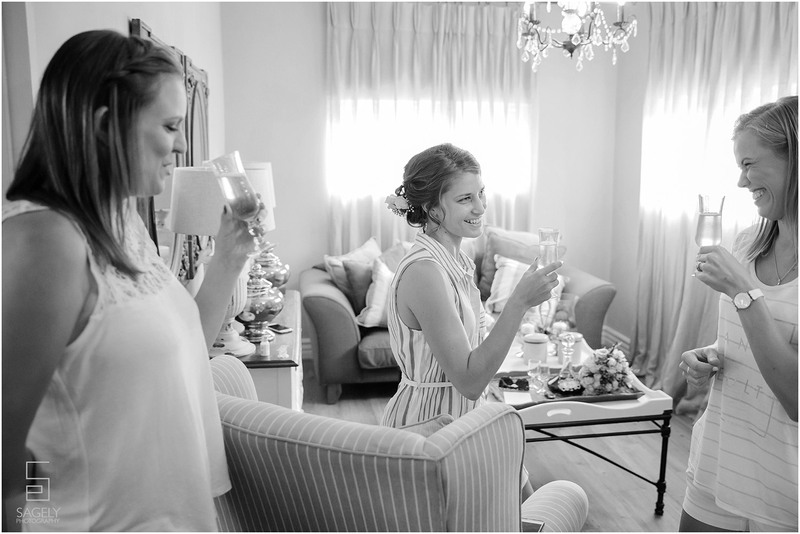 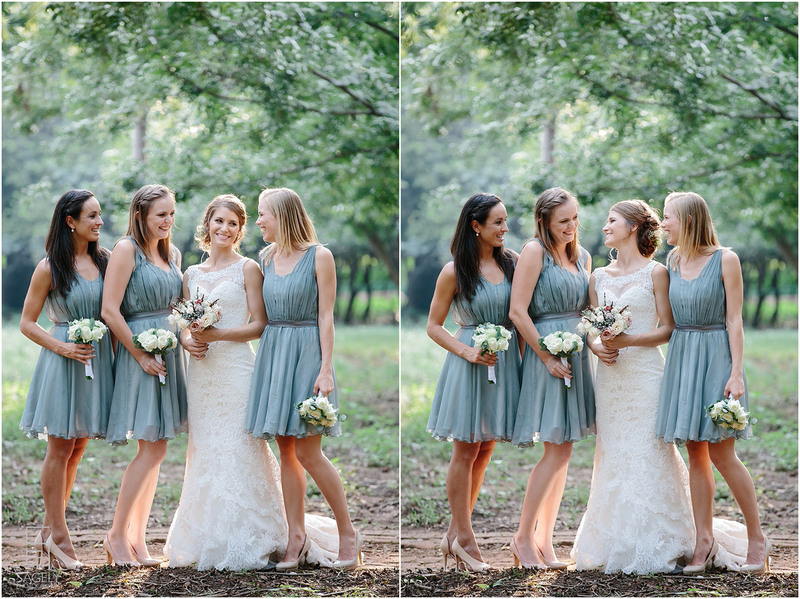 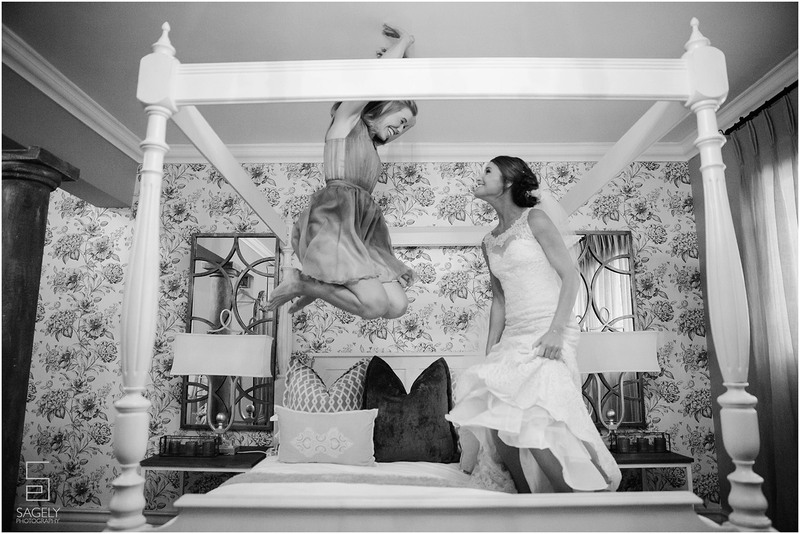 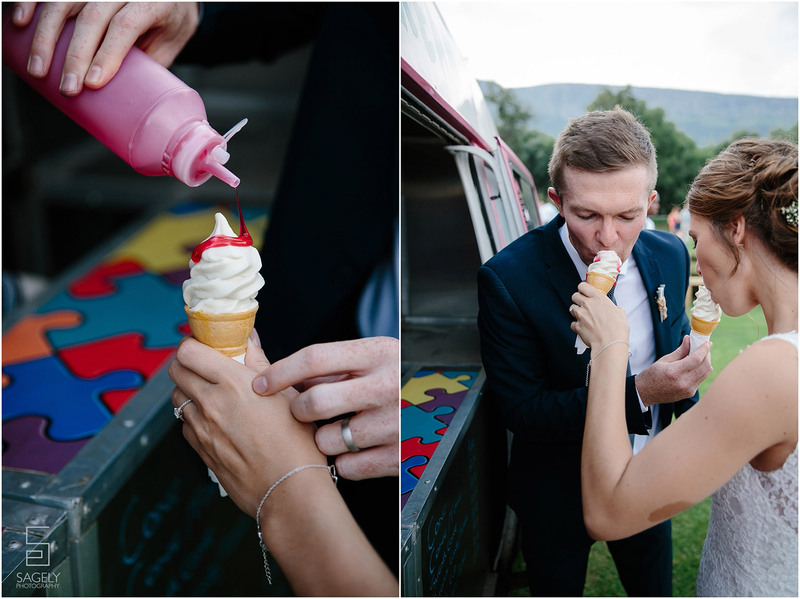 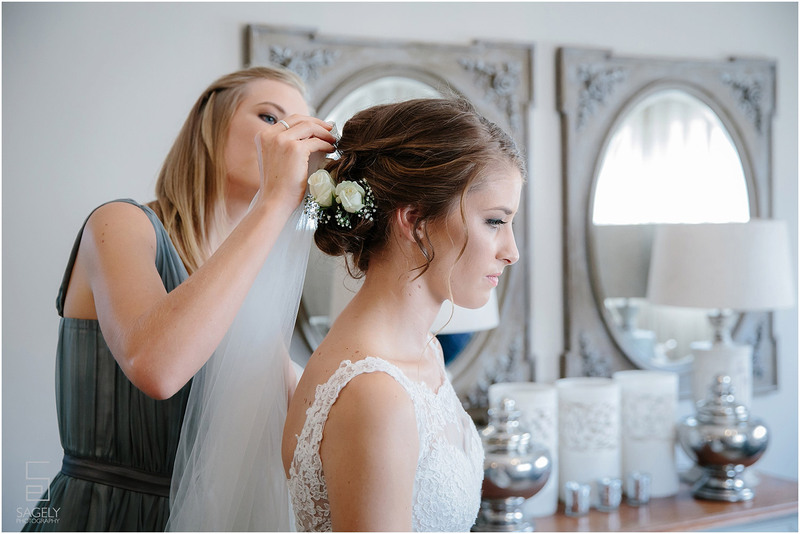 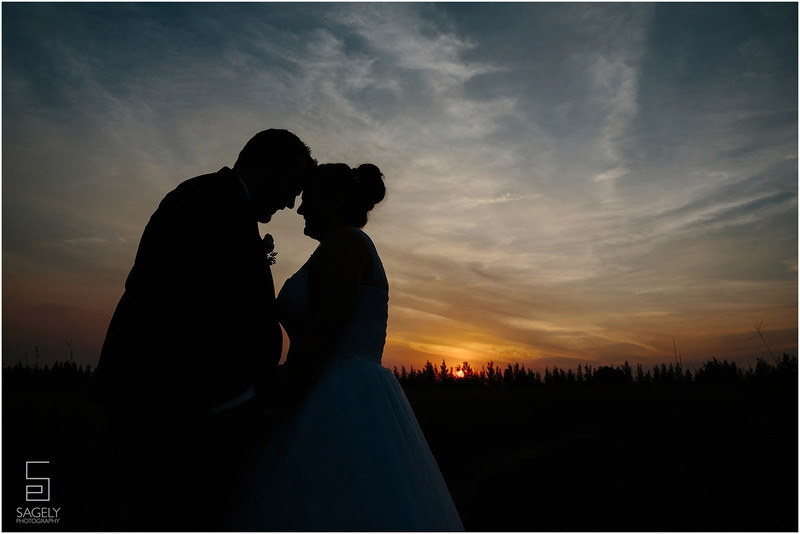 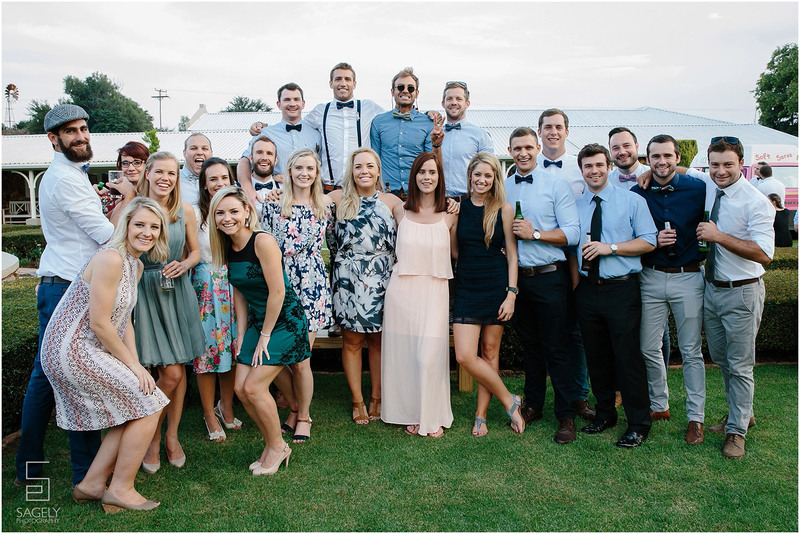 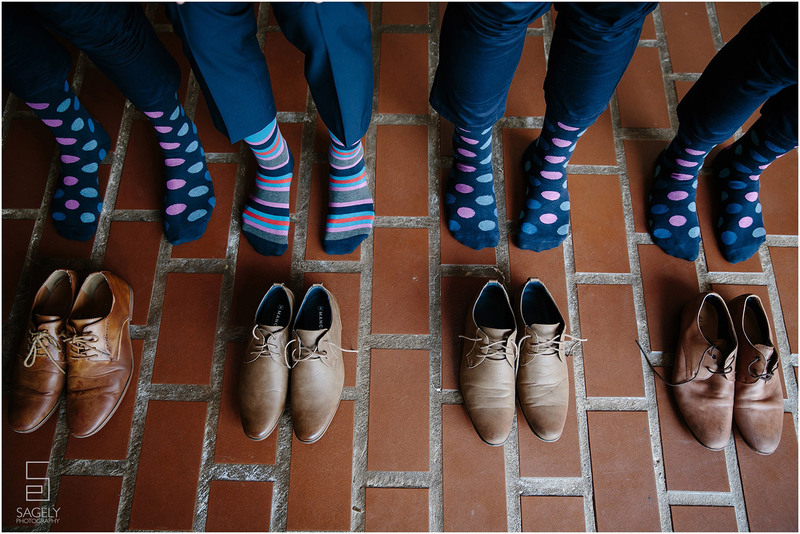 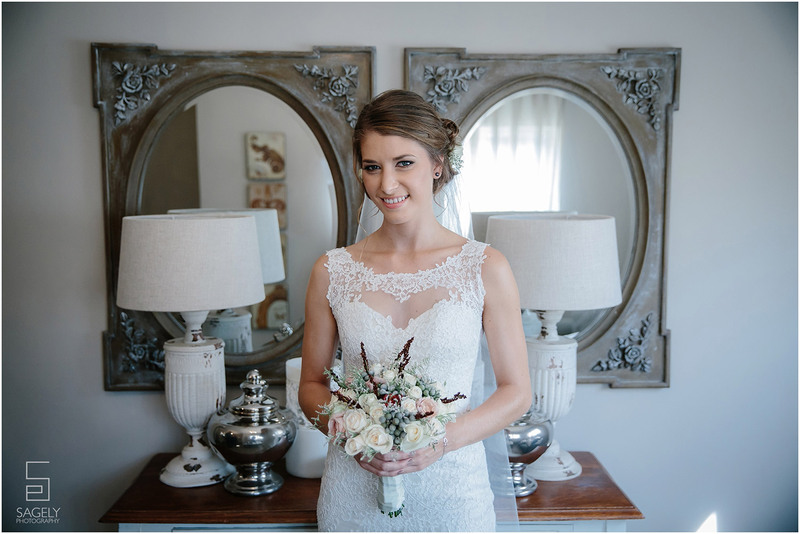 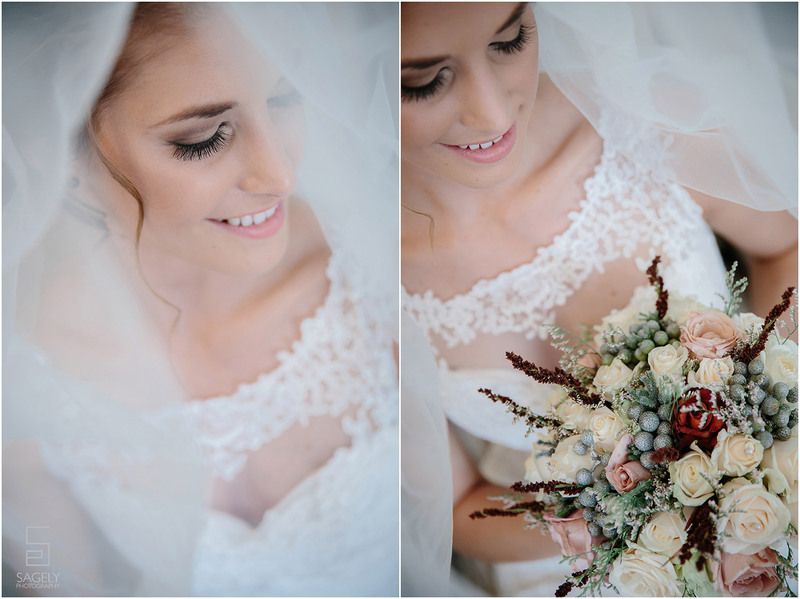 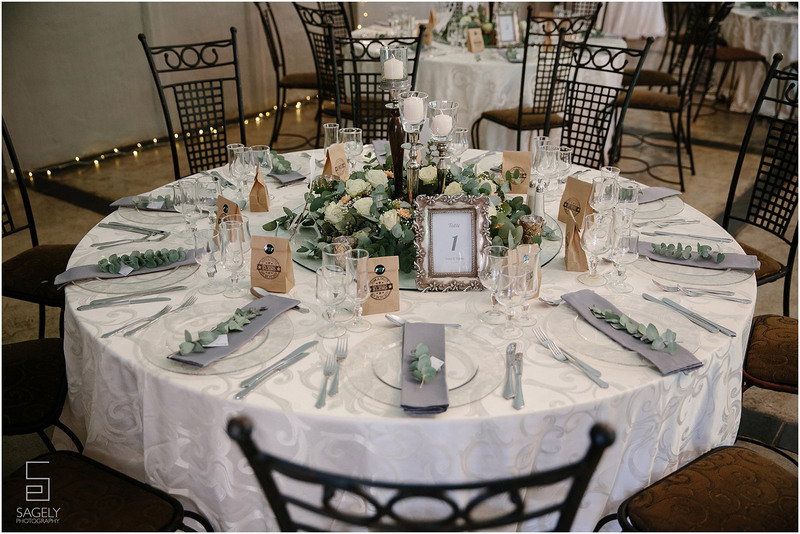 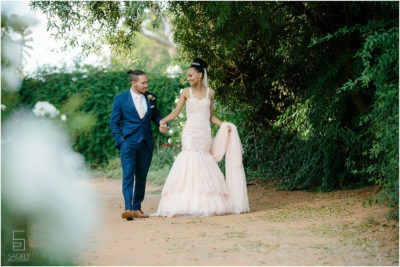 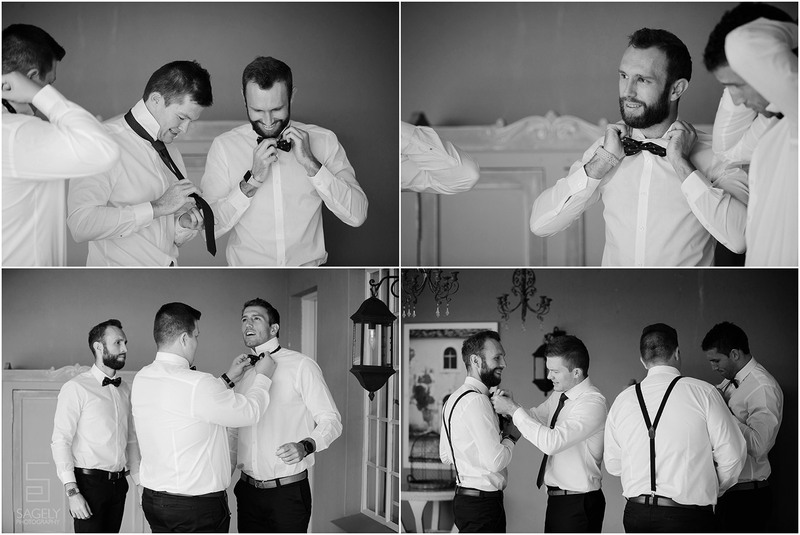 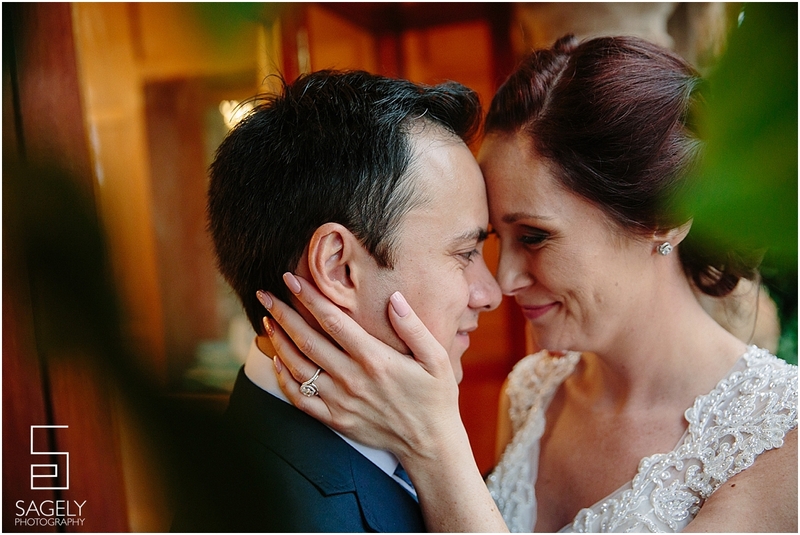 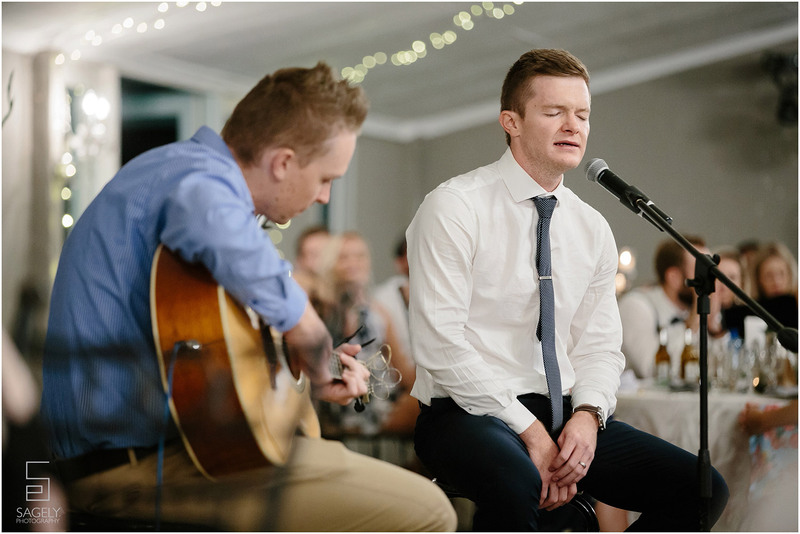 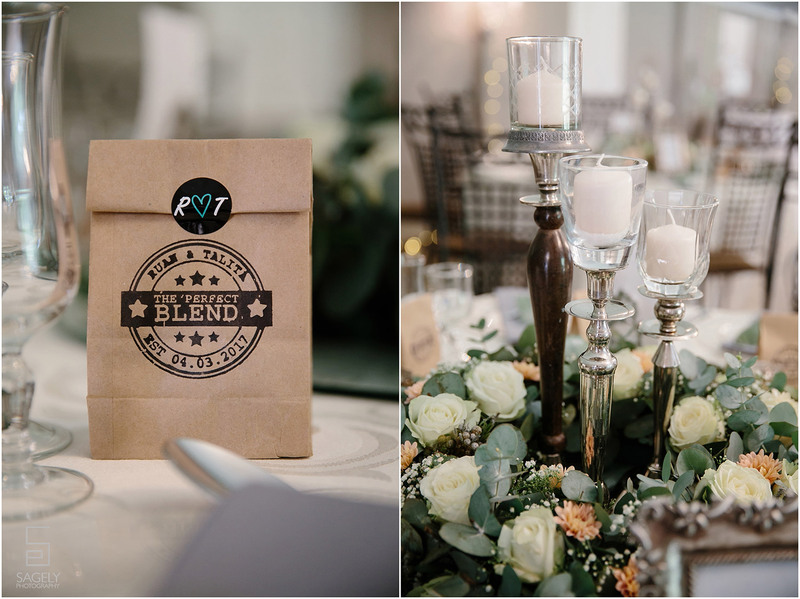 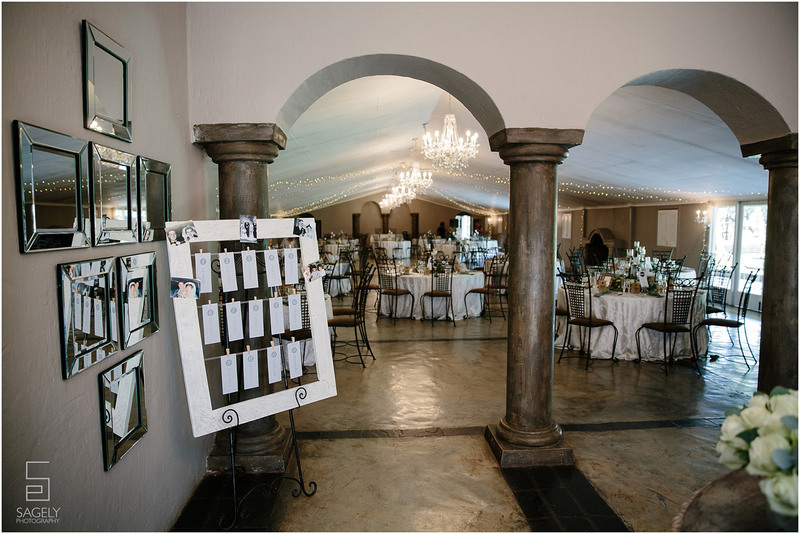 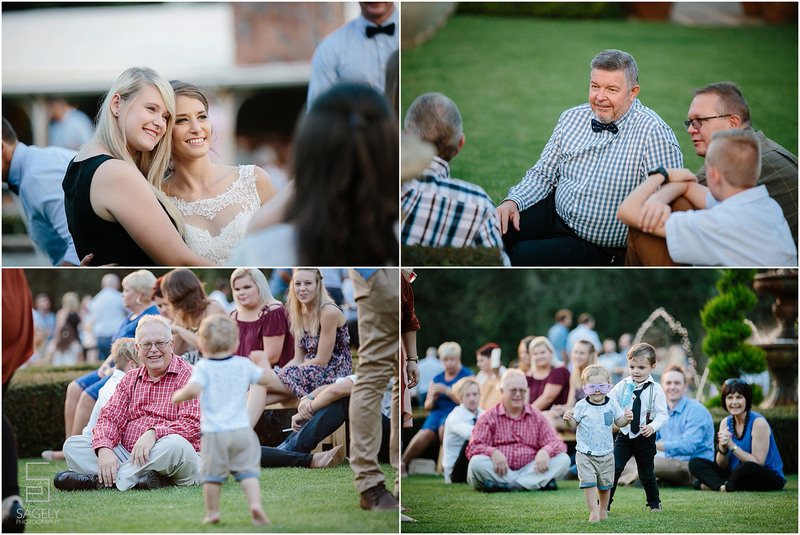 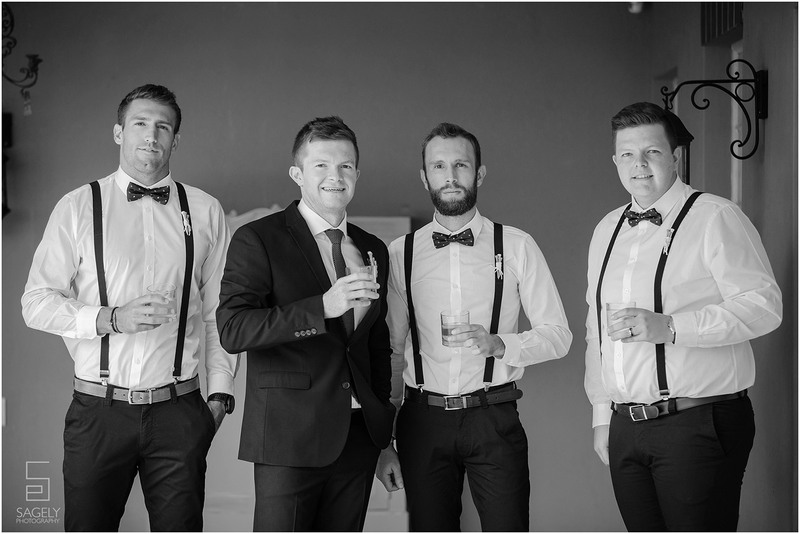 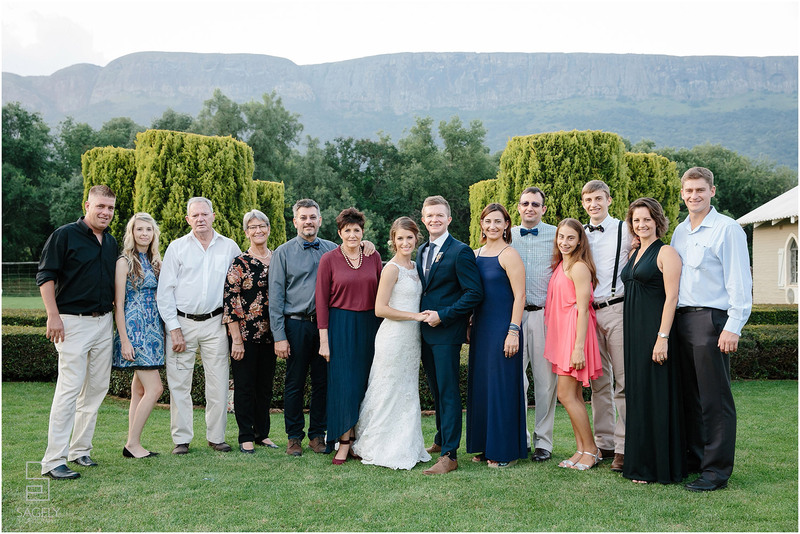 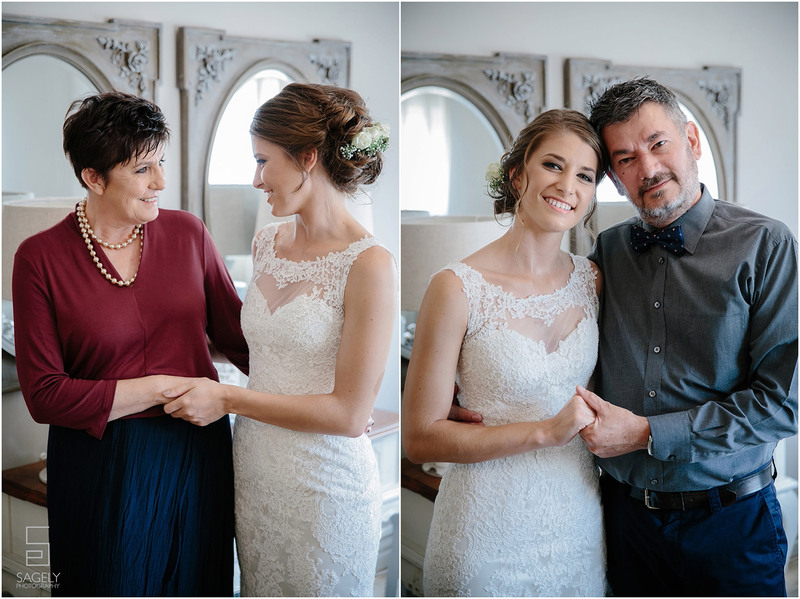 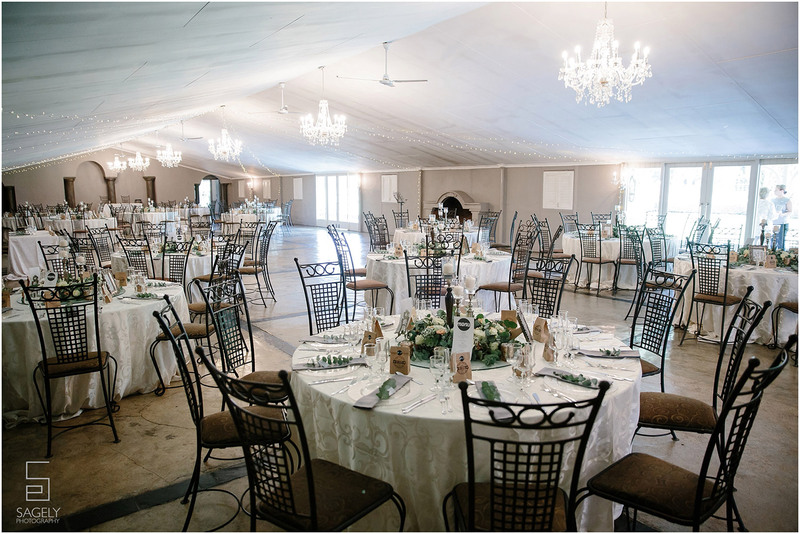 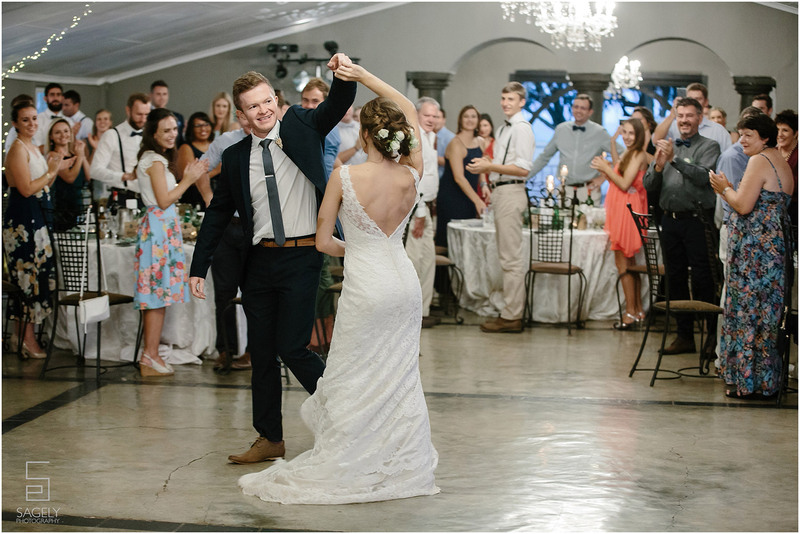 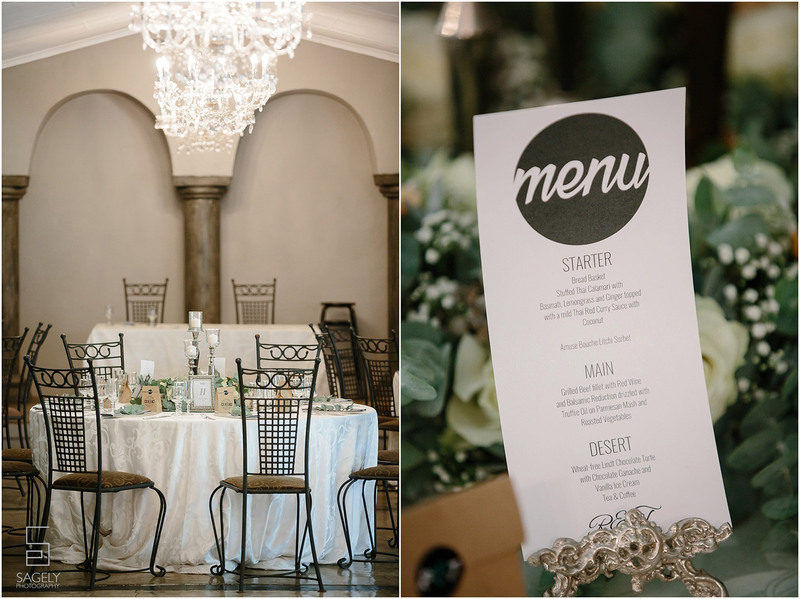 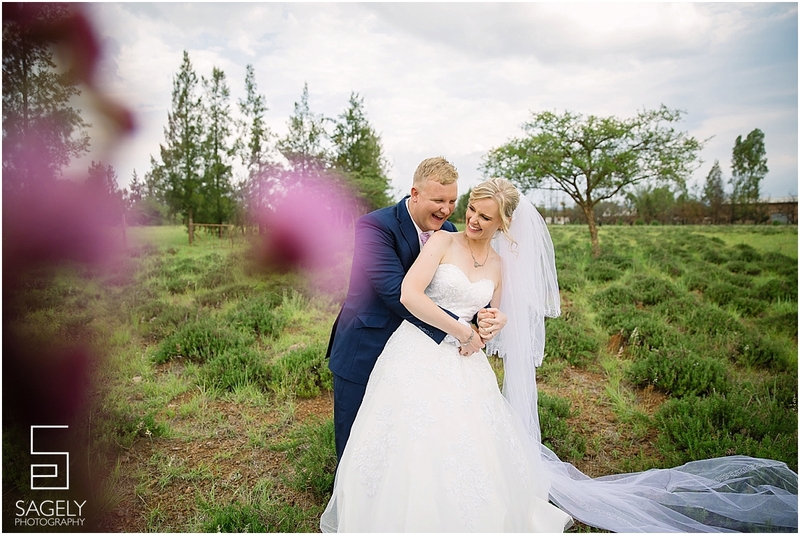 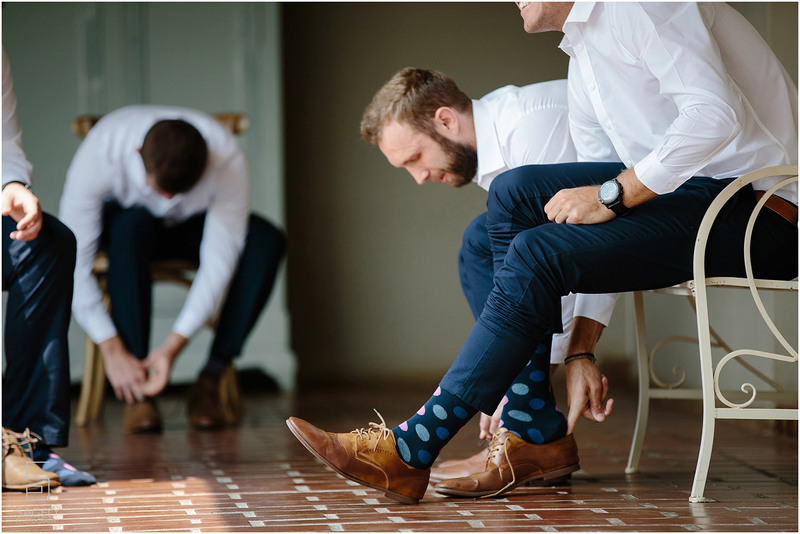 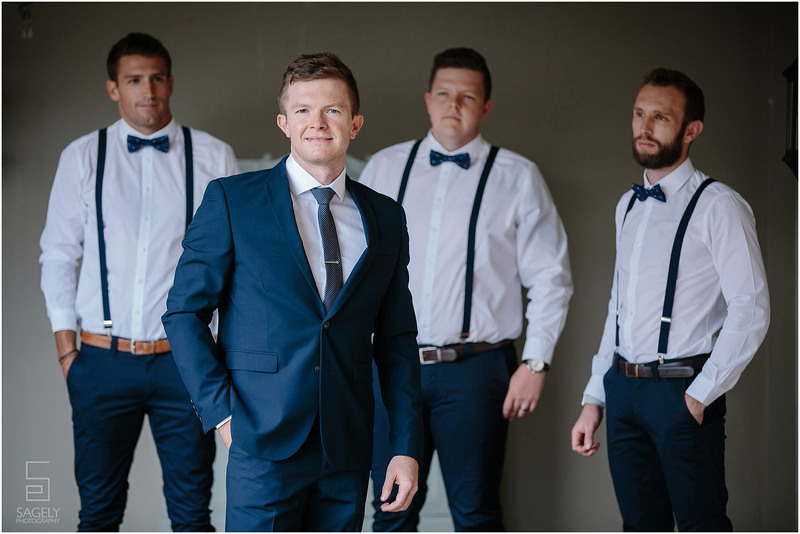 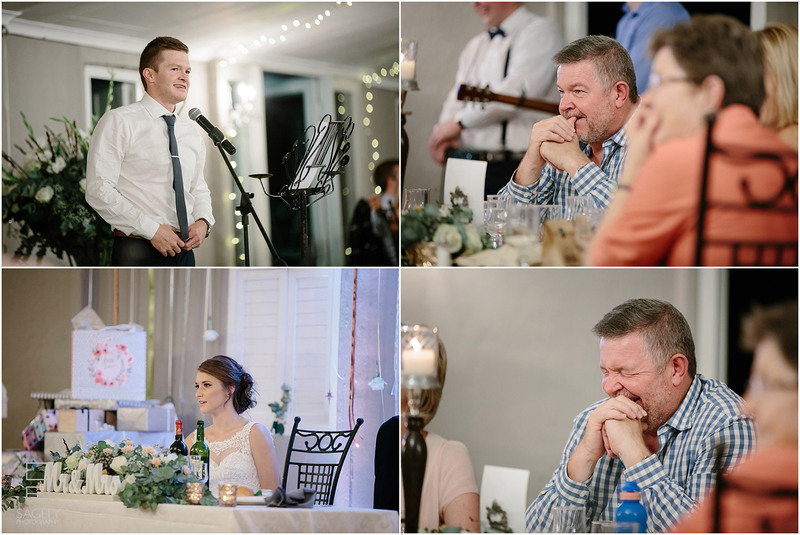 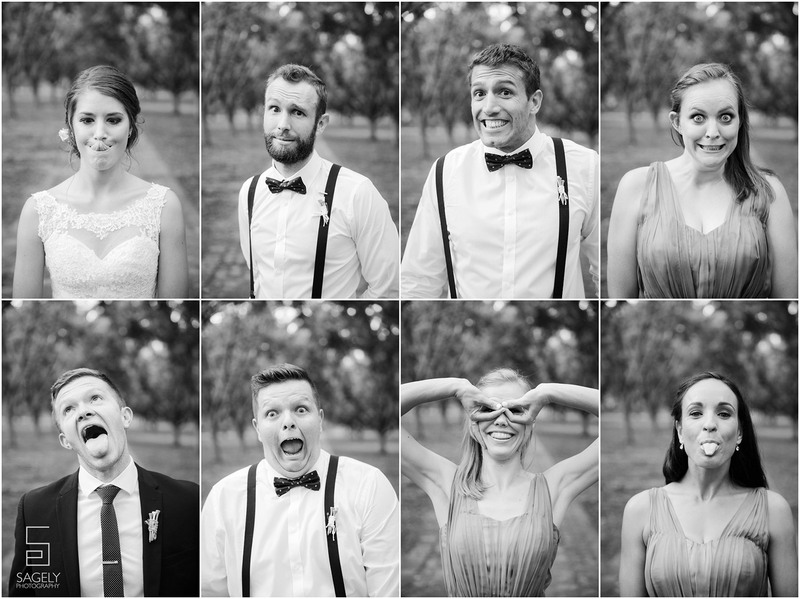 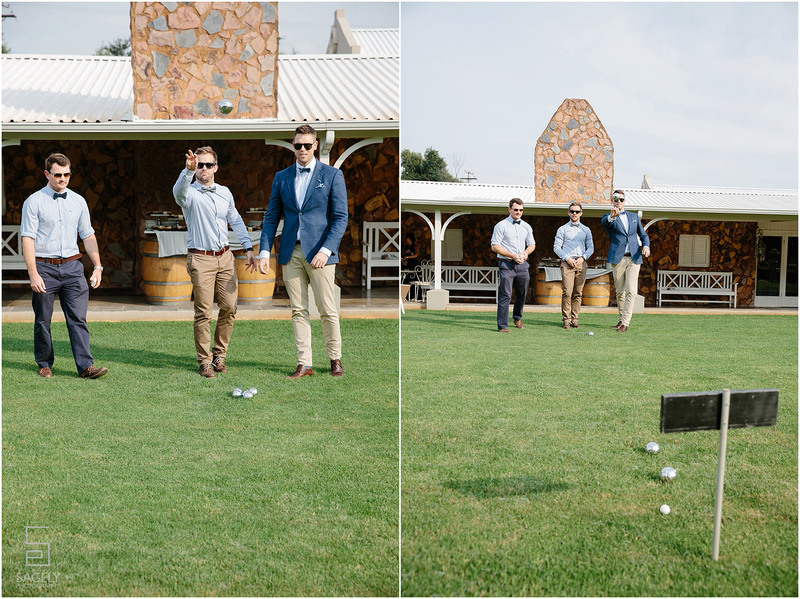 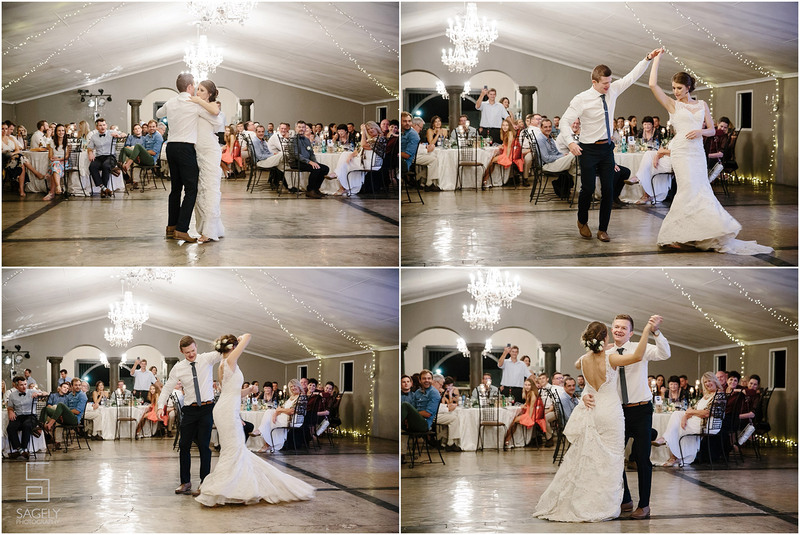 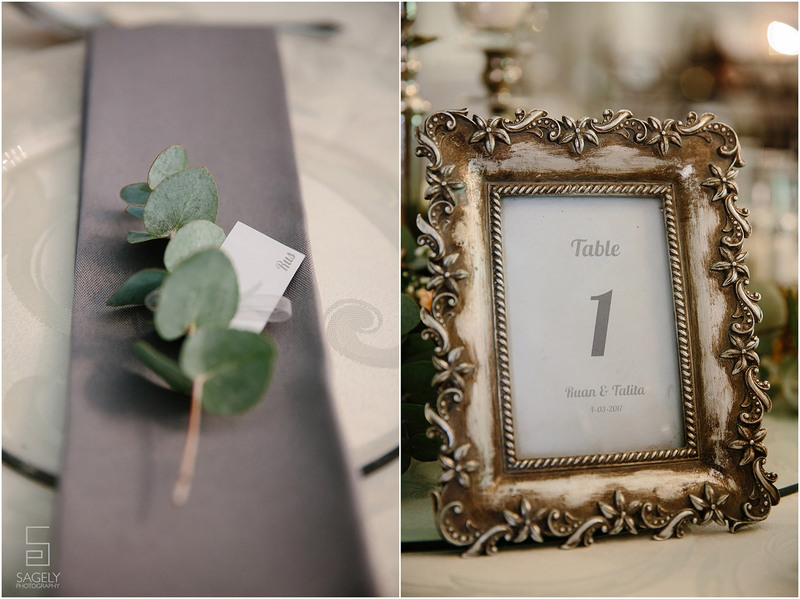 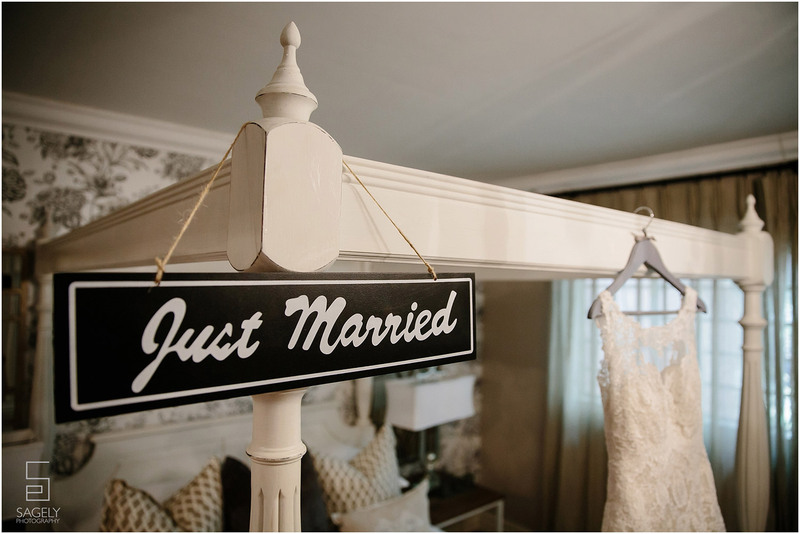 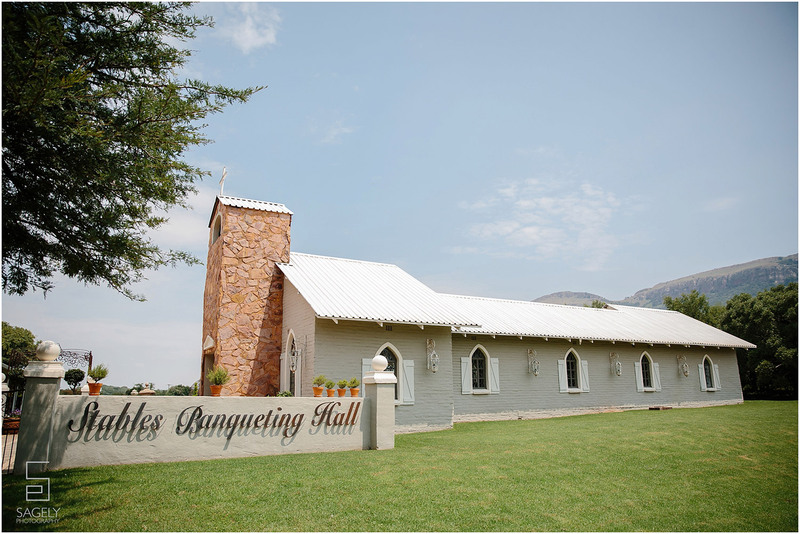 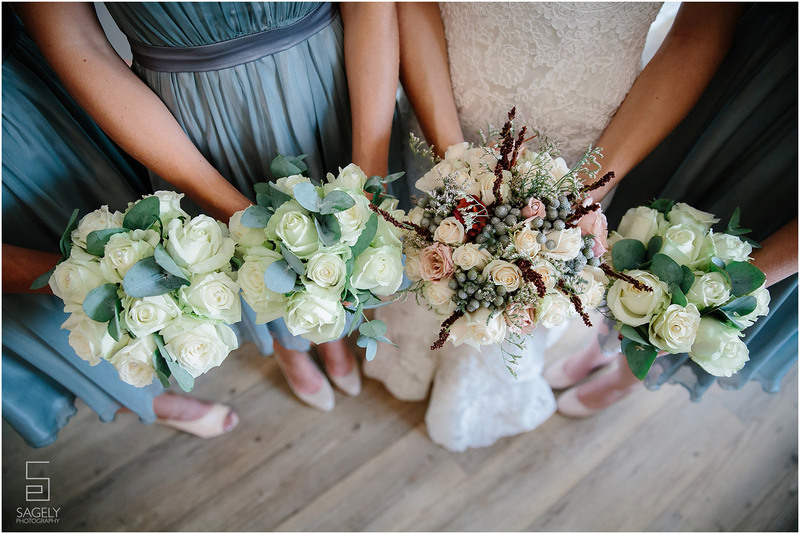 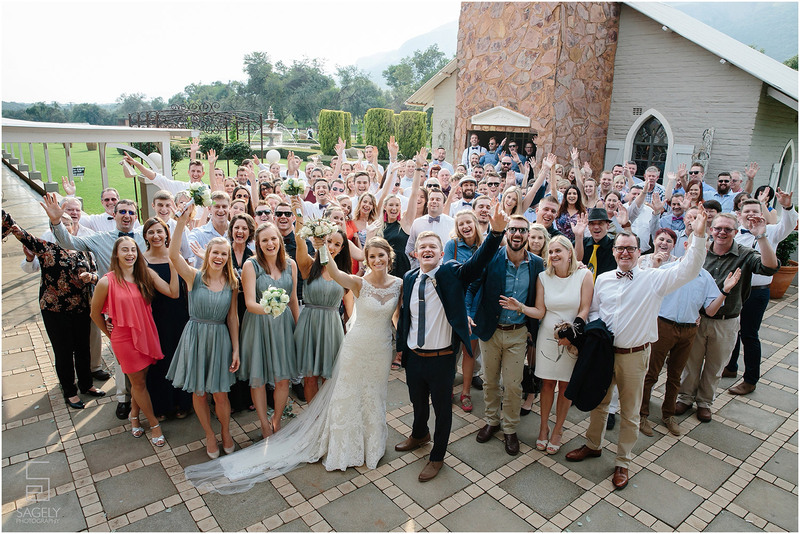 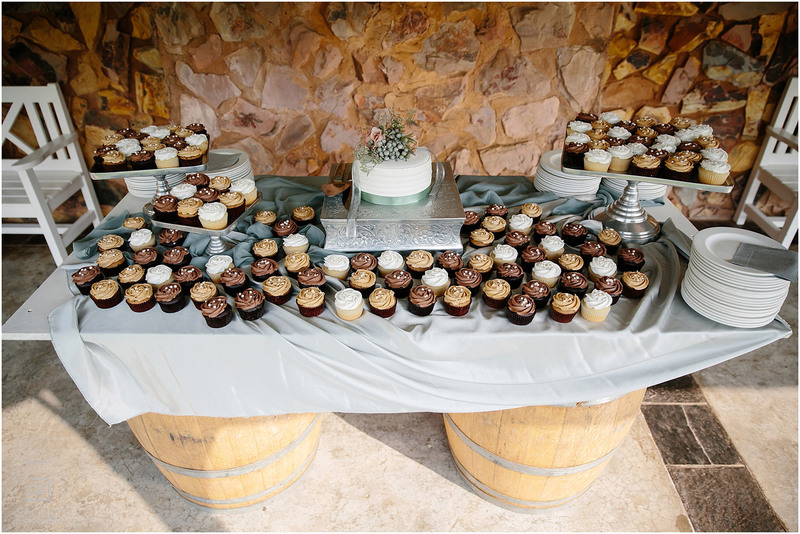 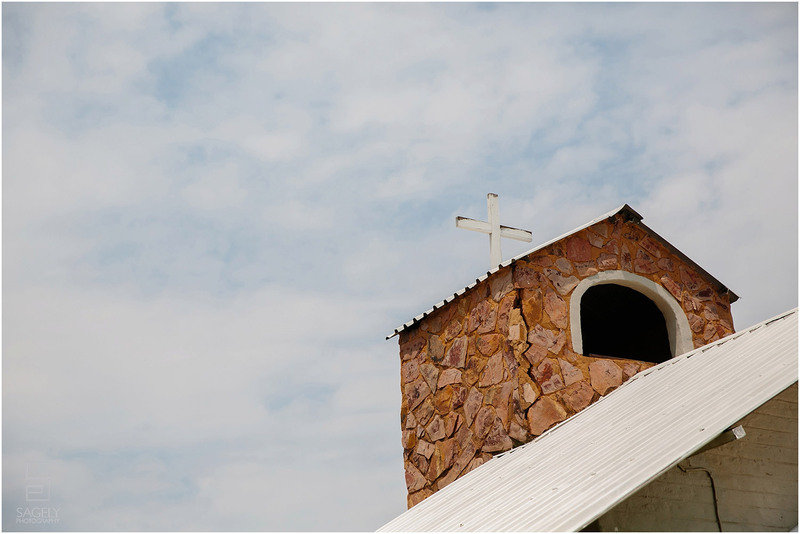 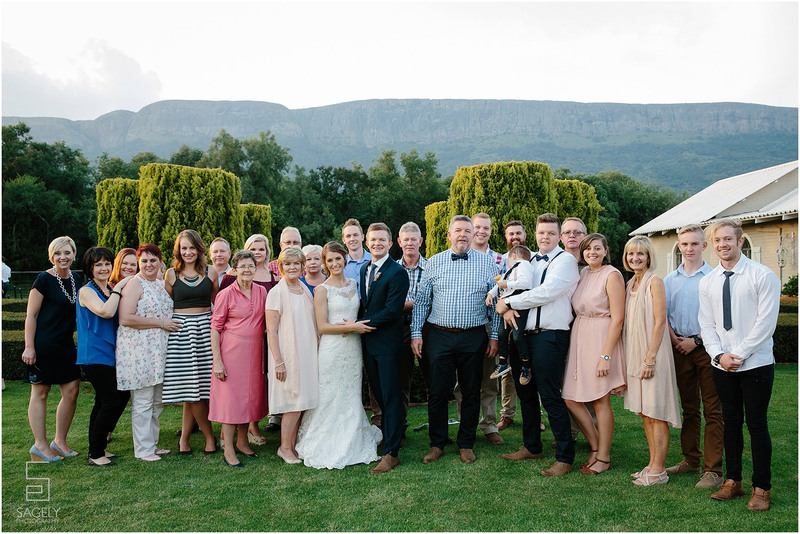 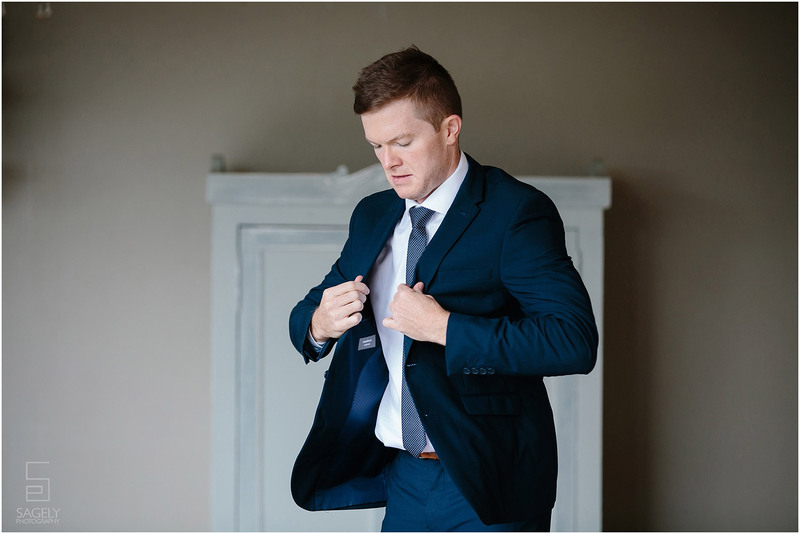 Ruan & Talita held their stunning wedding at Green Leaves Country Lodge. 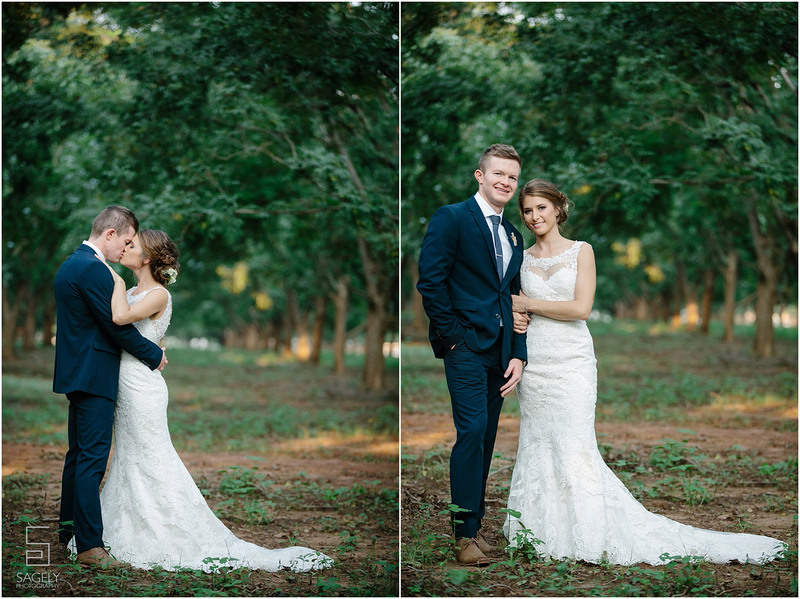 The day was just amazing, with perfect weather and one awesome couple! 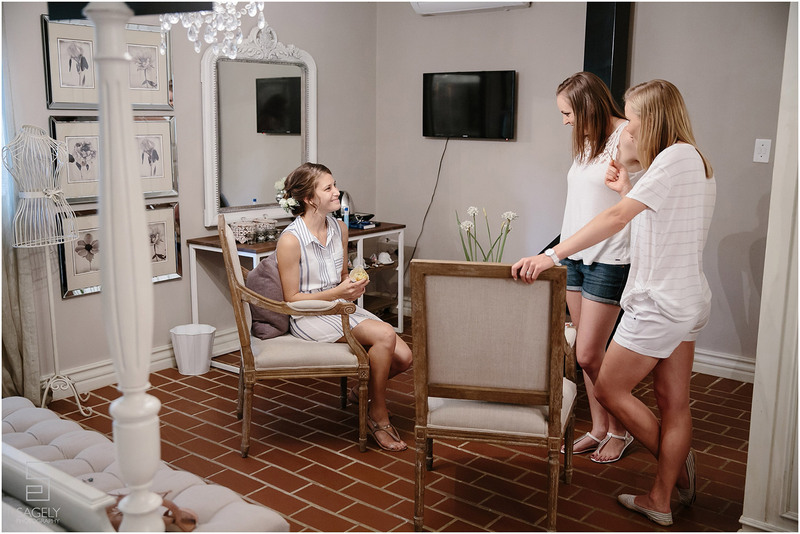 Karen did a great job with all the ladies and their make up. 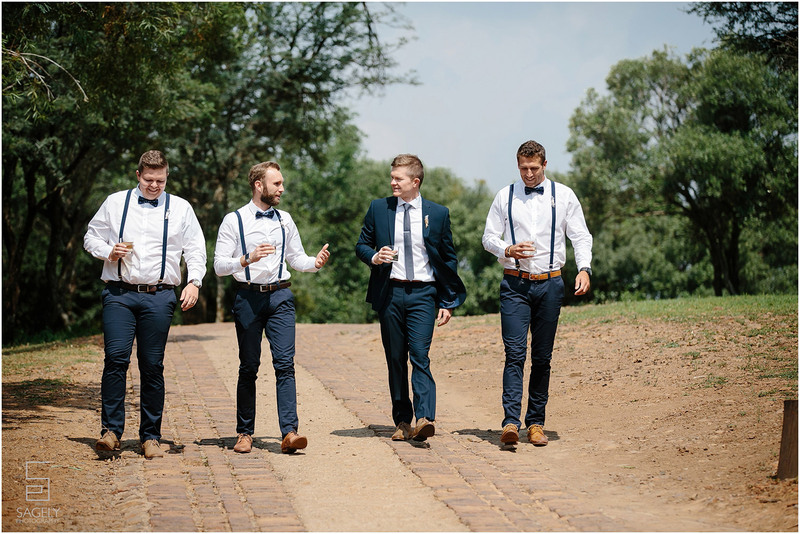 The gents also looked dashing in their outfits! 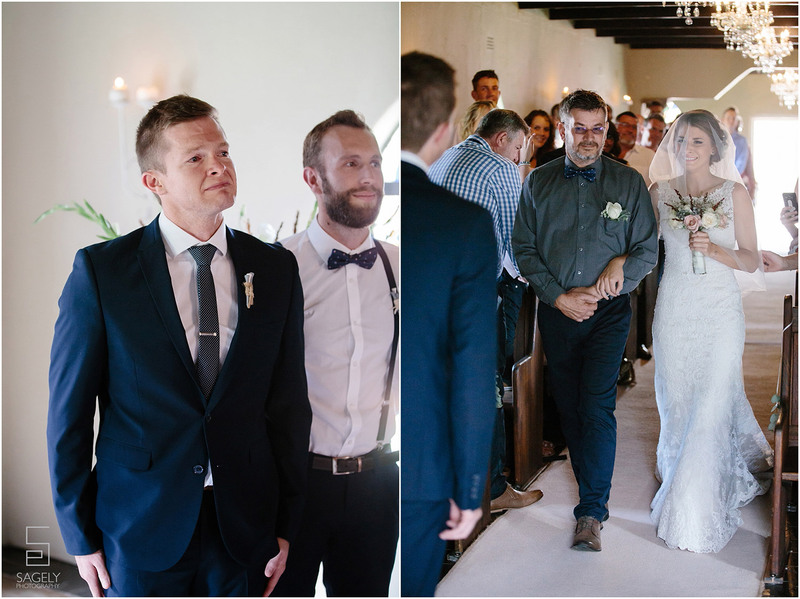 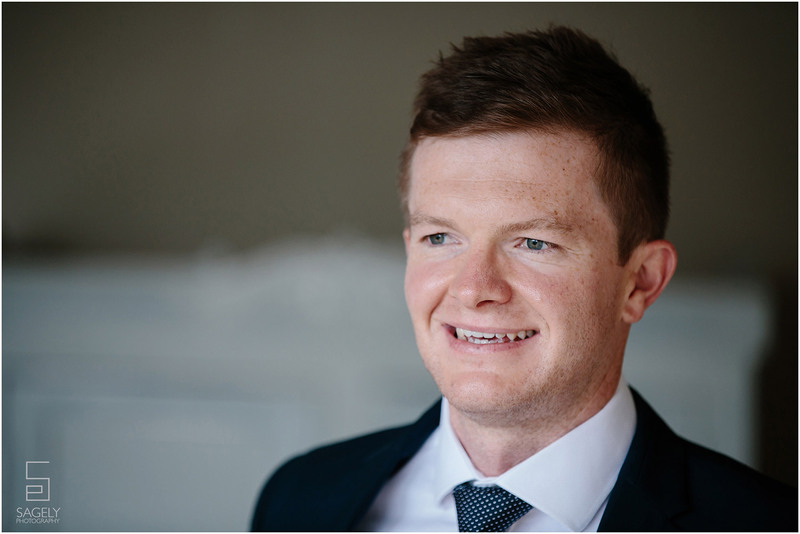 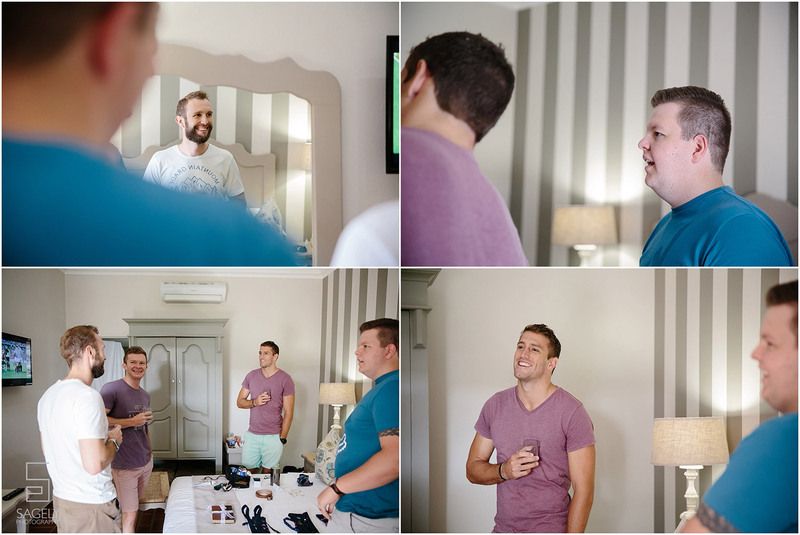 It was truly an emotional day, especially when Talita walked down the aisle and Ruan laid his eyes on her. 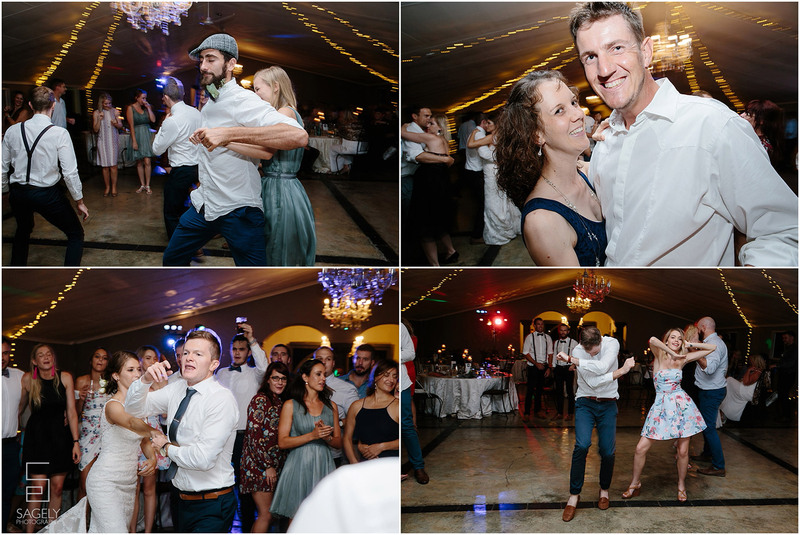 The day ended on a high with all the guests and family joining in on the dance floor. 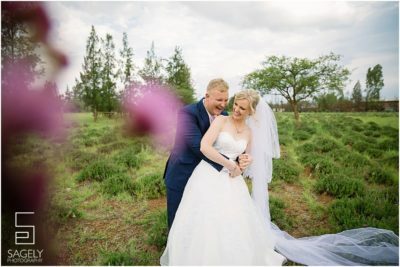 May you guys have a blessed marriage and many happy years to come!